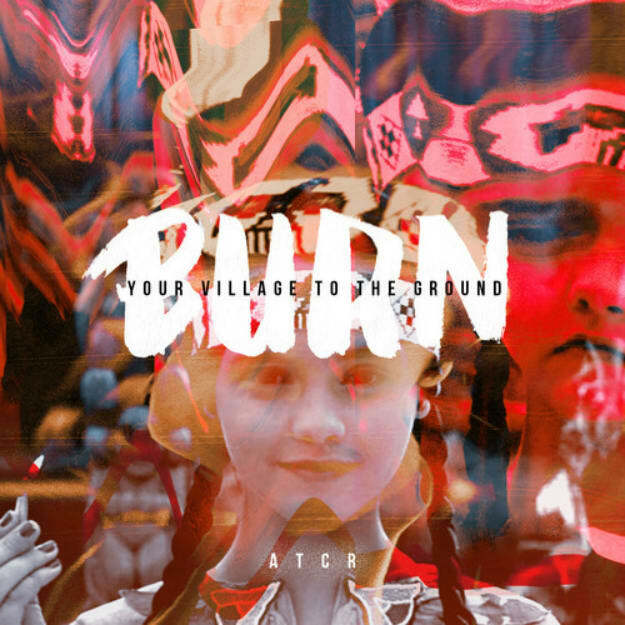 A Tribe Called Red - "Burn Your Village To The Ground"
Tribal drums give way to an ominous, warping synth, ambient feel and a boom-bap friendly kick and snare on A Tribe Called Red&apos;s indigenous and politicized (plus free-to-download) Thanksgiving anthem "Burn Your Village To The Ground." The track&apos;s title is a direct homage to the vocal sample in the track, taken from Christina Ricci&apos;s performance as Wednesday Addams in 1993&apos;s Addams Family Values. Though taken from a comedic source, the track&apos;s swing into more hardstyle rhythms at its close certainly keeps the track heavy and sinister, yet still worthy of a weekend spin. This doesn’t prevent us from “celebrating” in our own way by giving you a new song called Burn Your Village To The Ground.